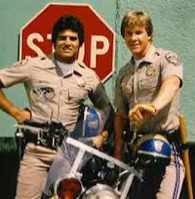 It is time for Throwback Thursday. For those of you that are new to this, Primary Possibilities hosts TBT the first Thursday of each month. All you have to do is repost a blog post. Include the date of the original post and the button above. That's it!! Then come back and link your post to our linky below. The following post was posted back in 2013 and 2012. I have combined two posts for this Throwback Thursday. Are you wrapping up your end of the year? 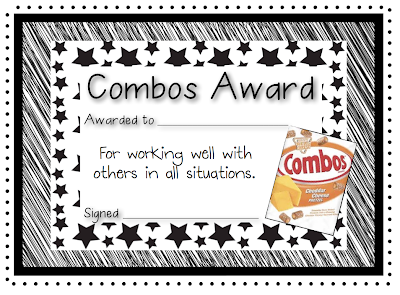 We have two sets of end of the year awards that may fit your classroom needs. 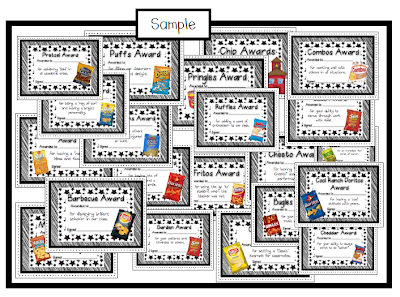 The first are the Chip Awards. The second set are Stephany's Summer Fun Awards. She has recently updated the awards. Look below for a preview of her updated product. 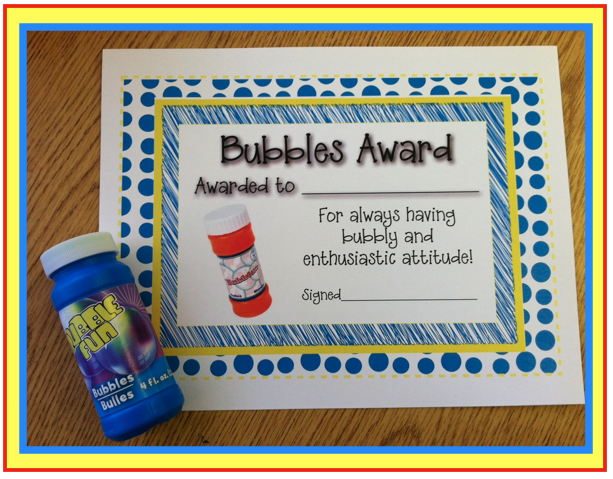 Celebrate the end of the year with these fun summer themed awards. Most of the items are available for around a dollar or less. 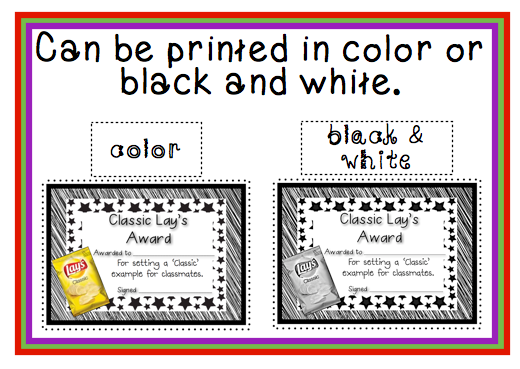 Don't worry these awards look great in black and white if you are limited with your color cartridges like we are. Can you see the light at the end of the tunnel? That's the summer sun and it's getting brighter and brighter! It is definitely very bittersweet as you send your kiddos on and realize that they won't ever be "your" students again. 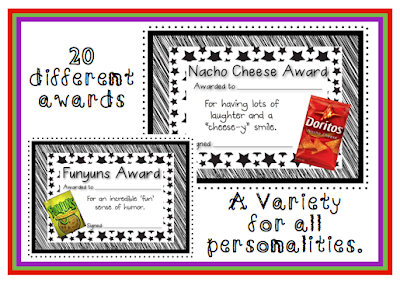 So to celebrate the end of the year and all of my students personalities and awesomeness I came up with summer themed awards. 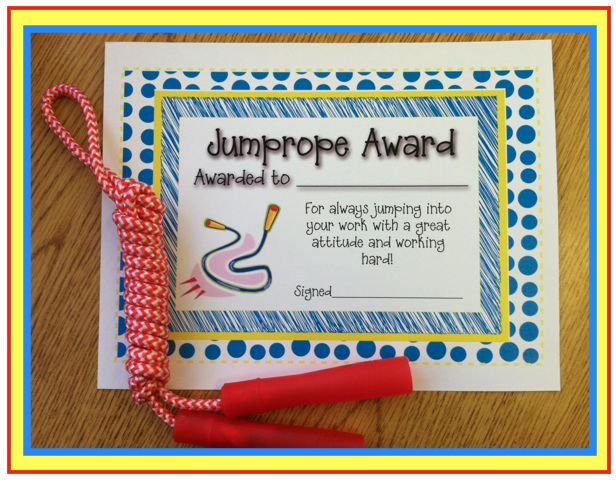 These are healthy, fun awards for the end of the year. The great thing is that you can get all of the "awards" at the dollar store or at Wal-Mart in the summer toys section for around a dollar. I picked up all of my awards for less than I did last year when I did a candy themed awards set. Here are a few of the awards all made up. Remember, Stephany has updated the Summer Fun Awards. They are super cute. 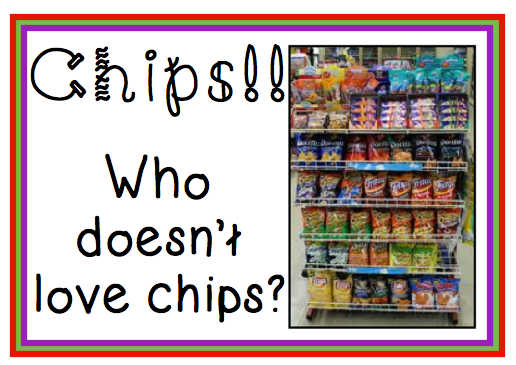 I am sure they will be a hit with your students!! I love these! Pinned them to my board! Hopefully I can use them!